Love it or List it ? Guest Teachers in our studio. 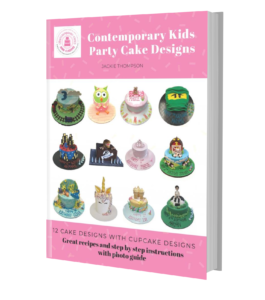 Cake decorating classes Brisbane Logan. 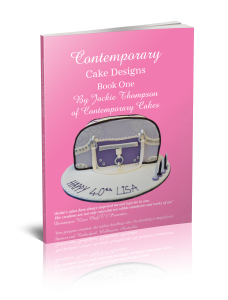 No images or media can be copied for any use, without prior permission from the owner Jackie Thompson.